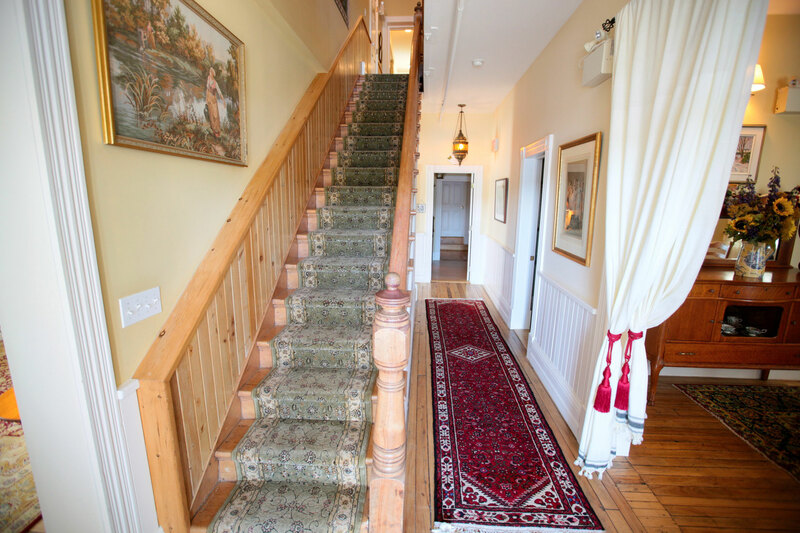 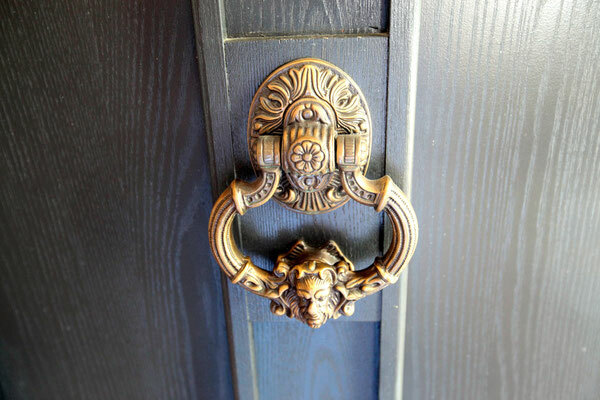 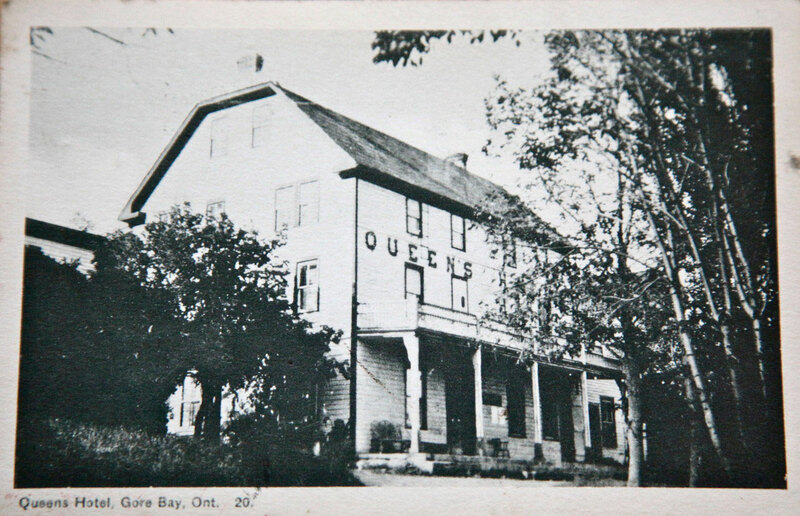 Lovingly restored to the historical period, The Queen's Inn Bed and Breakfast is situated on the waterfront of beautiful Gore Bay, which is located on the North Channel of Lake Huron. 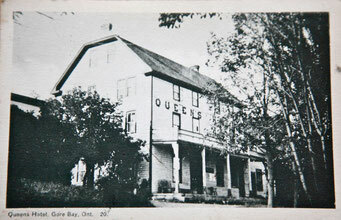 The Queen's Inn has been rated among the top ten B&B's in Ontario by Cottage Life Magazine. 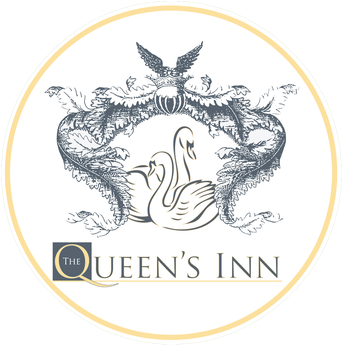 © The Queen's Inn - All Rights Reserved.